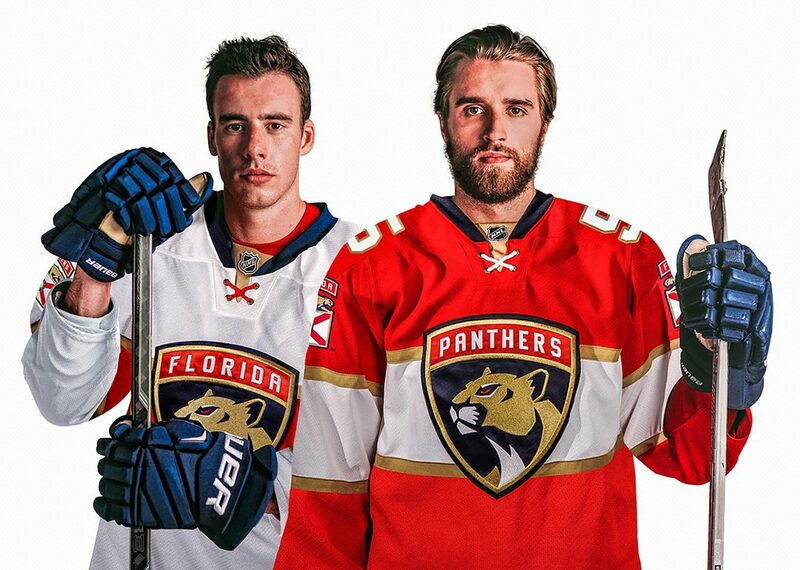 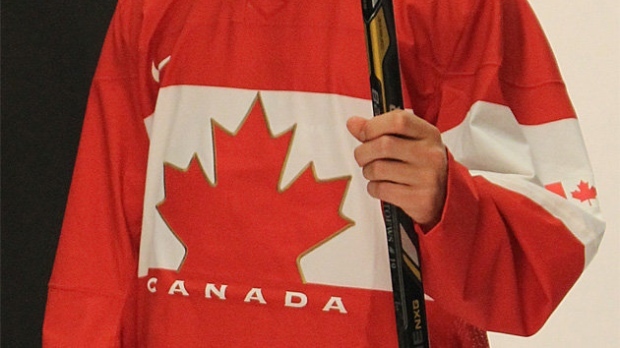 The Florida Panthers revealed their new uniforms for the 2016-17 NHL season today. 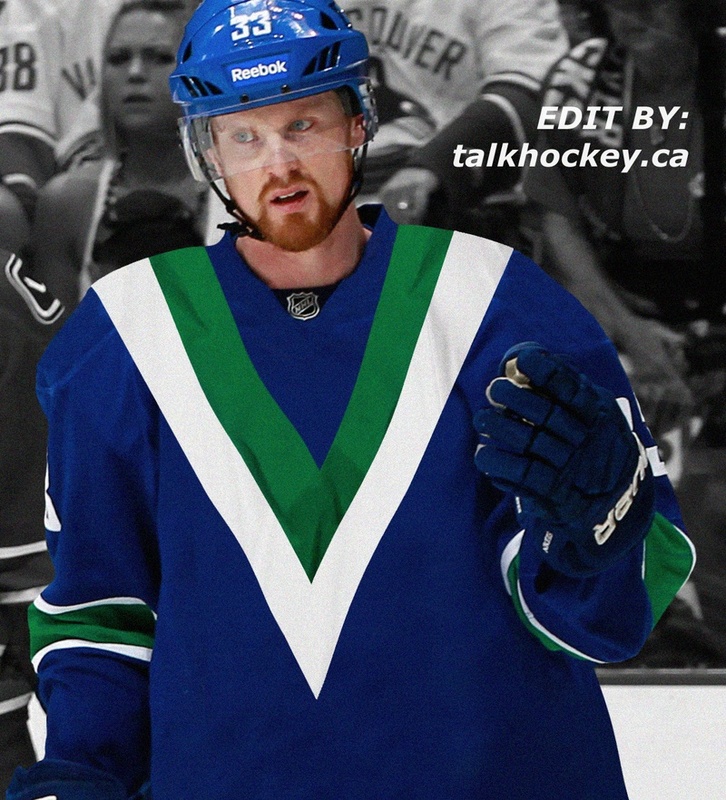 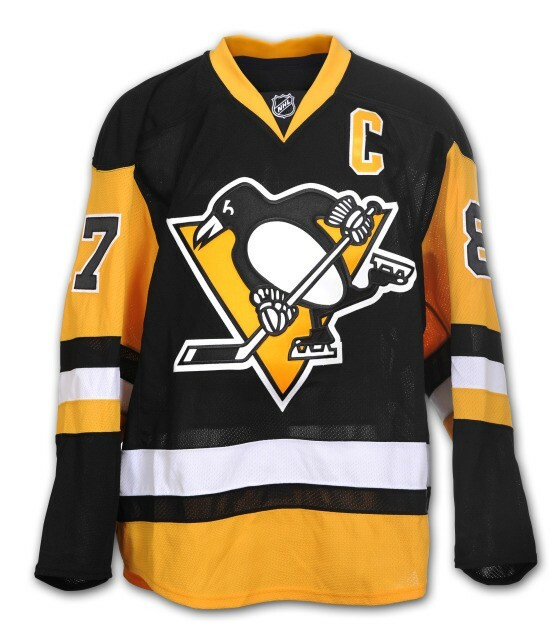 The team has had relatively the same logo and uniforms since they entered the NHL in 1993. 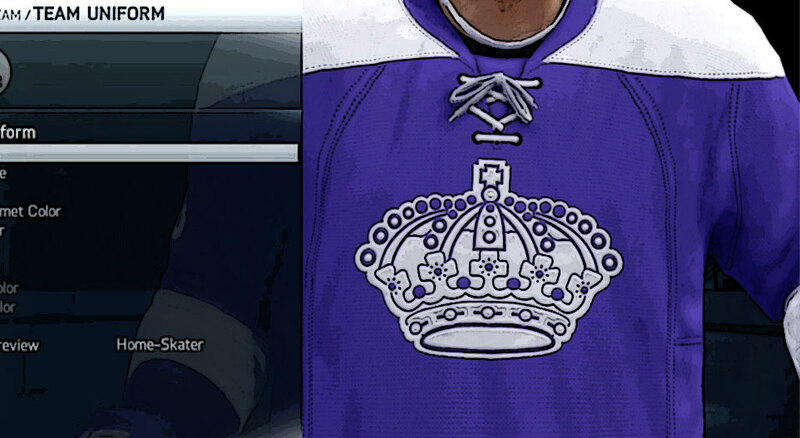 This is the first major change they have made. 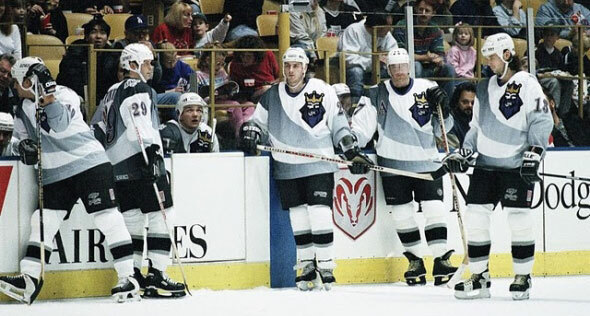 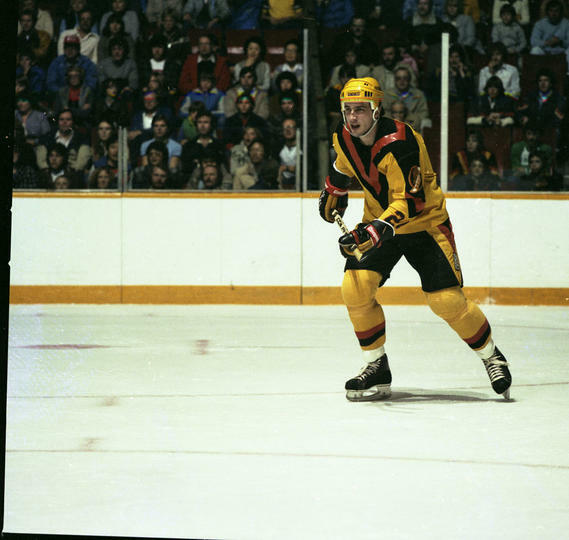 From 1967-1988, the Los Angeles Kings used uniforms that featured a purple and gold colour scheme (so they could match their local and arena-sharing Los Angeles Lakers).